Representatives of Smart Sand, Inc. (the “Company”) intend to participate in the Goldman Sachs Global Energy Conference 2019 on Wednesday, January 9, 2019 in Miami, Florida to discuss the business and affairs of the Company. 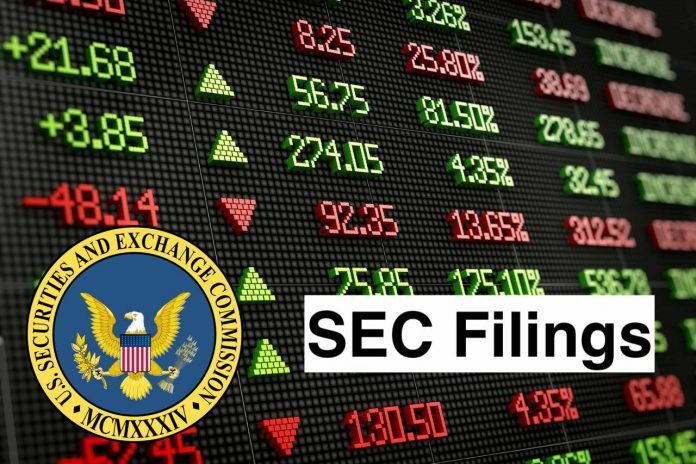 In accordance with General Instruction B.2 of Form 8-K, the information furnished under Item 7.01 shall not be deemed “filed” for purposes of Section 18 of the Securities Exchange Act of 1934, as amended (the “Exchange Act”), or otherwise subject to the liabilities of that section, nor shall such information be deemed incorporated by reference into any filing under the Securities Act of 1933, as amended, or the Exchange Act except as shall be expressly set forth by specific reference in such a filing. Smart Sand, Inc. is a producer of Northern White raw frac sand. The Company sells its products primarily to oil and natural gas exploration and production companies, and oilfield service companies. The Company owns and operates a raw frac sand mine and related processing facility near Oakdale, Wisconsin, at which it has approximately 244 million tons of proven recoverable sand reserves and approximately 92 million tons of probable recoverable sand reserves as of December 31, 2015, respectively. Its Oakdale facility is situated on approximately 1,196 contiguous acres, with on-site processing and rail loading facilities. Its integrated Oakdale facility, with on-site rail infrastructure and wet and dry sand processing facilities, is served by two Class I rail lines. In addition to the Oakdale facility, it owns a second property in Jackson County, Wisconsin, which it calls the Hixton site. Its Hixton site consists of approximately 959 acres in Jackson County, Wisconsin.